Home ROTA (November 2013) Do free schools help to build an equal society? The public sector equality duty (PSED) exists to support schools to tackle unlawful discrimination, meet diverse needs, identify and address the reasons for different educational outcomes for different groups, and create school environments where all pupils feel valued and safe from all kinds of bullying and harassment. The Equality Act 2010 requires all schools, including free schools, to fulfil the public sector equality duty. By 6 April 2012, all schools should have published information to demonstrate their compliance with the duty, and should have published one or more specific and measurable equality objectives. Only two of them are fully meeting the requirement to publish equality information and measurable equality objectives. Only six (7.7%) have published at least one equality objective - a poorer level of compliance than other types of schools. 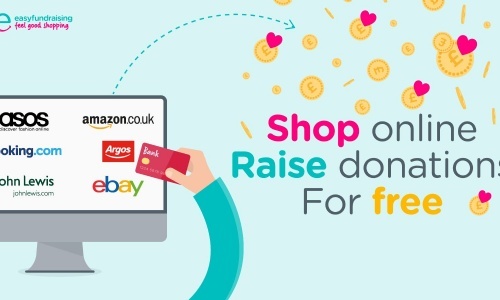 Most free schools appear to be unaware of the Equality Act 2010 and the equality duty, with less than a quarter (23.1%) making reference to the Act in key policies and documents. Two-fifths of free schools (39.7%) are failing to identify prejudice-related bullying and/or derogatory language in their anti-bullying or behaviour policies. The research report, Do free schools help to build a more equal society? An assessment of how free schools are complying with statutory requirements on equality, provides detailed findings and recommendations for free school governors, the Department for Education, the New Schools Network, Ofsted and the Equality and Human Rights Commission. The report was written by education consultant Bill Bolloten and staff at ROTA. 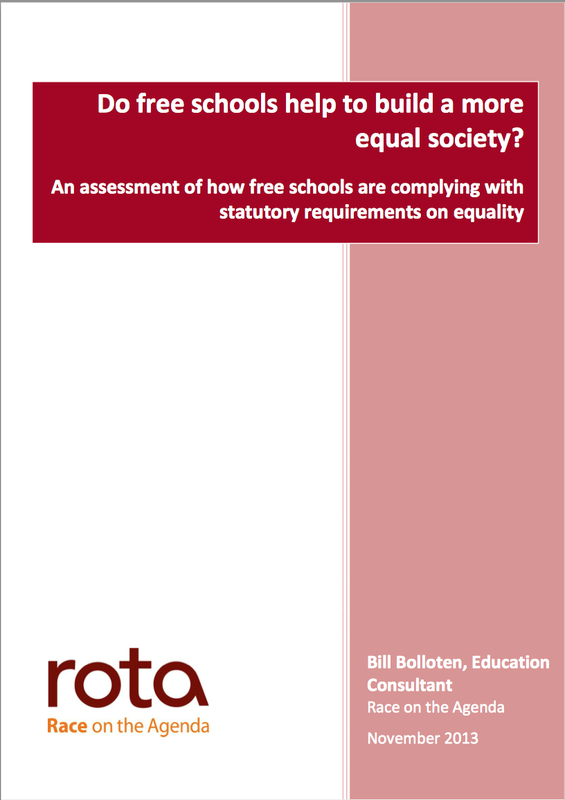 Click HERE to download a summary of the data from ROTA's research into free schools and the public sector equality duty. Click HERE to download the ROTA press release. For more information please contact our Senior Policy Officer, Barbara Nea, Email: Barbara@rota.org.uk; Tel: 020 7697 4093. ‘London for All’ is a London Councils’ funded project to capacity build London’s voluntary and community sector. The project aims to help organisations become more efficient, deliver accessible services and better support Londoners. This is a partnership project, led by London Voluntary Service Council and delivered with Race on the Agenda, Women’s Resource Centre, HEAR and Lasa. The London focused aspects of this research report were funded by London Councils through ‘London for All’. The parts of the research that focuses on Free Schools outside London were funded separately.